your baby is only a baby for so long. you deserve to enjoy it. Get support. thrive AS A new PARENT. CREATE LIFELONG MEMORIES. We understand that even though you're overjoyed and so in love with your little family, parenting can be hard. The dreamy images that you had of enjoying life with your new baby may be lost in the midst just trying to survive the long days and sleepless nights juggling it all. The responsibilities of being a parent and uncertainty on how to care for this baby can leave you anxious, confused, and wondering "Am I doing this right?" Worse yet, these fleeting, special moments with your family might get lost in the blur of exhaustion, frustration, and depletion. You deserve to enjoy this time with your baby. You deserve to be able to look back on these first few months fondly. the memories you make now matter for a lifetime. We care about your family and the memories that you make now, because before you know it these days will be gone. 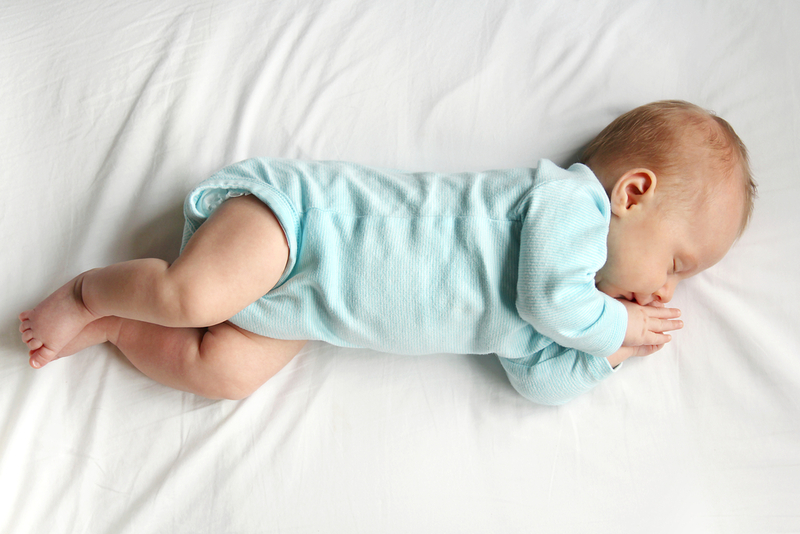 At Bluegrass Baby Co., we help you manage the the never ending list of obligations that comes with having a new baby and feel confident in your ability to handle it all, so that you can actually ENJOY the short window when of time that your little baby is a little baby. Our team of family nurturing baby experts take care of everything--from household chores, to caring for your newborn and teaching you expert tricks, to getting your family much needed sleep--so that you have a time to take a breath. Take it all in. Capture these moments and tuck them away. They belong on the first page of a scrapbook that you'll carry with you for a lifetime. We felt at ease and finally got some sleep... they exceeded all expectations! [Our Newborn Care Specialist] really helped me find my confidence as a mother, and guided me through nursing and taking care of a newborn. She was so personable, and I felt so comfortable. it's time to get out survival mode for once and for all. how can we help you welcome your baby home? 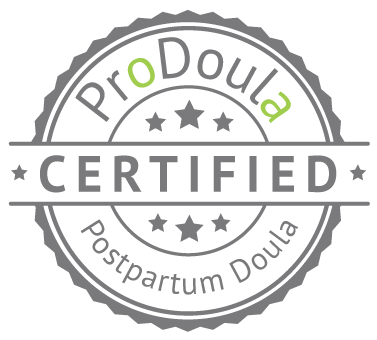 Expert support for not only your baby, but also you and your entire family. Day or Night. Occasional or Consistent. Whatever you need. We'll help you create a customized sleep training plan and support you in-person, so that your whole family goes from barely surviving to thriving in 72 hours or less. Guaranteed. Consider us your personal assistant in finding the best nanny for you. Expecting Baby? Learn more about services and classes to prepare for baby's arrival. what will getting support from us look like? It all starts with dropping us quick line in our contact form. From there we'll schedule a complimentary Family Care Consultation to take place over the phone, at your convenience. During your Family Care Consultation, we'll dig deep, discuss where you are, help you realize the vision of where you want to be, and create a roadmap of how to get there. One of our baby and parenting experts will be hand picked to work with your family. She will come to your home to help tackle that pile of responsibilities, and to nurture you and your entire family. We'll make sure everything is taken care and that you have all the rest, energy, and support that you need. It's time for you to focus on reconnect and enjoying your family. Non-judgmental and unbiased support, guaranteed. 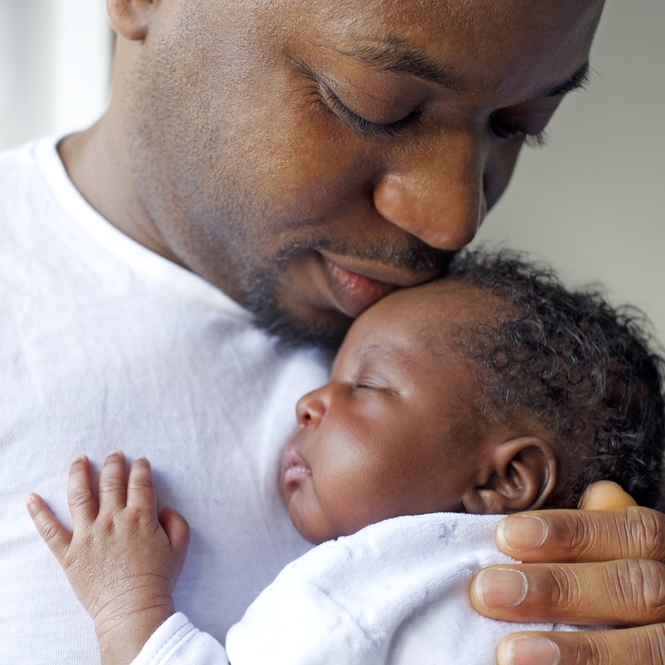 There are so many voices out there telling how you should take care of your baby. We promise not to be one of them. We promise to support you without pushing any specific parenting style, philosophy, or choice. We want to help you reach your goals (whatever they may be) so that you can enjoy life with your baby, your way.